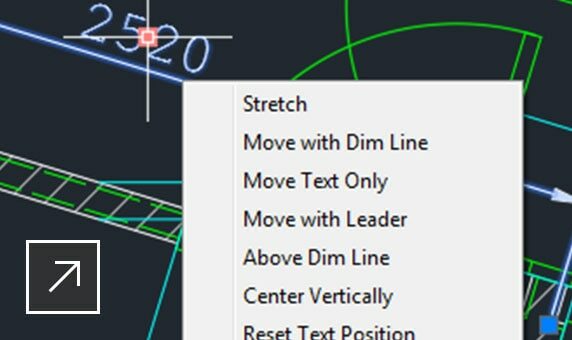 AutoCAD 2020 is here. 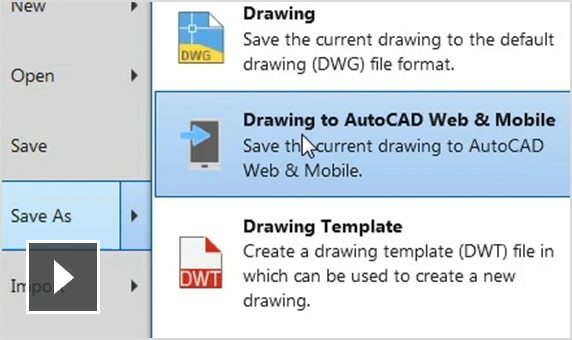 To see what’s new in AutoCAD 2020, click here. 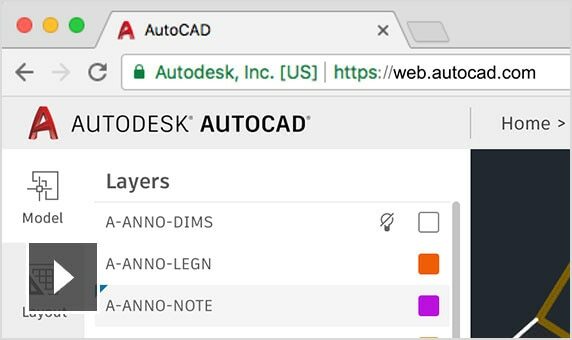 AutoCAD® 2019 software includes industry-specific toolsets; improved workflows across desktop, web and mobile; and new features such as DWG™ compare. 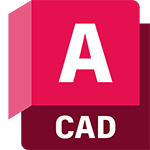 Access your favourite tools—when you need them—with the AutoCAD ribbon. Easily access frequently used content and tools with customisable tool palettes. 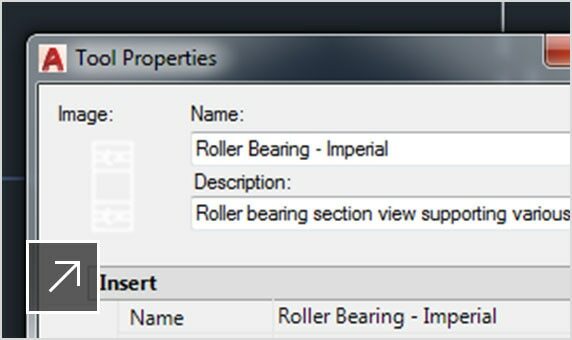 Save and restore workspaces with customised menus, toolbars, palettes and ribbons. 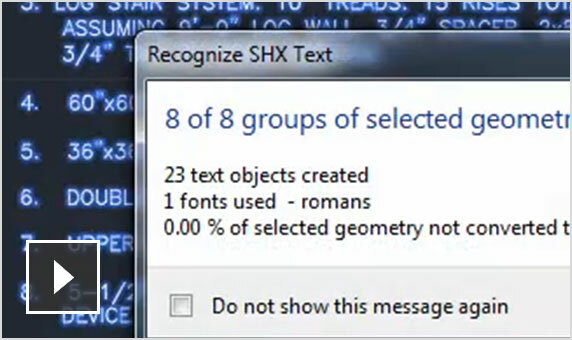 Create single or multi-line text (mtext) as a single text object. Format the text, columns and boundaries. Extract information from objects, blocks and attributes, including drawing information. Create realistic 3D models of your design using a combination of solid, surface and mesh modelling tools. Use 3D viewing and navigation tools to orbit, swivel, walk and fly around a 3D model to showcase your design. 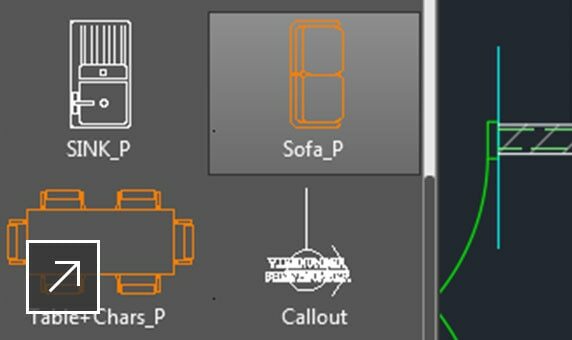 Apply visual styles to control the display of edges, lighting and shading of your 3D model. 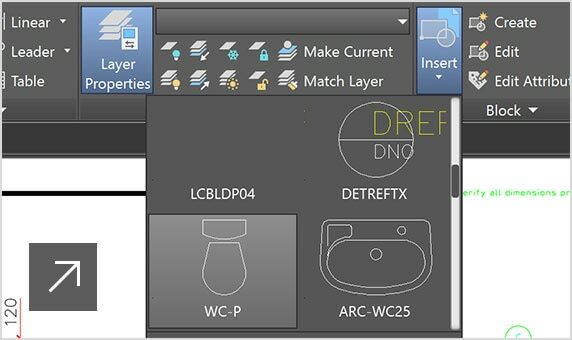 Generate 2D drawings including base, projected, section and detail views from 3D models. 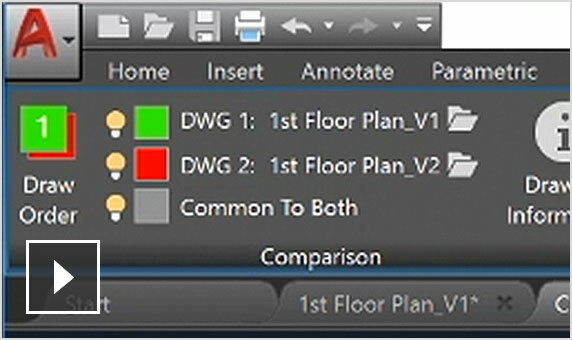 Share and re-use data from PDF files by importing, exporting, or attaching them as underlays. Share and re-use data from DGN files by importing, exporting, or attaching them as underlays. 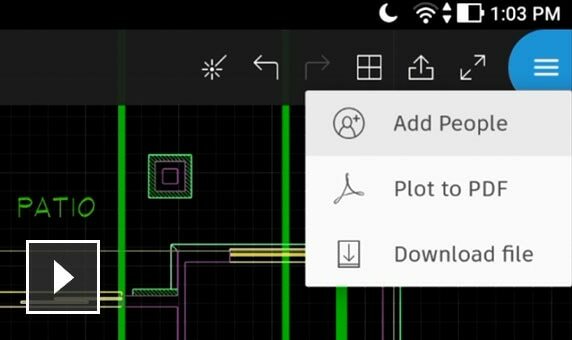 View, access, manage and plot multiple drawings as sheet sets. 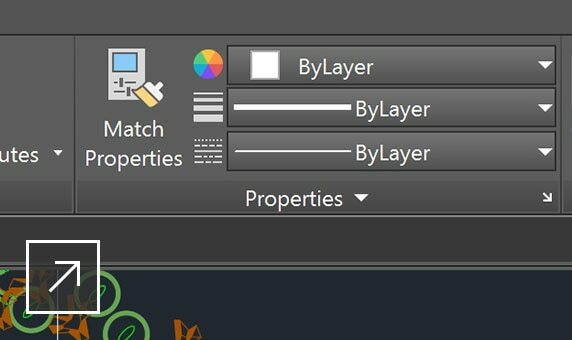 Attach Navisworks models as underlays to your drawings and import models from other applications. Pool licences on a server to reduce costs when not all licences are in use at the same time. 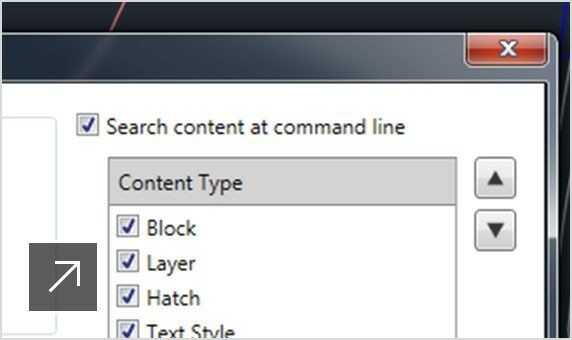 Define and monitor CAD standards to maintain consistent styles for layers, linetypes, text and dimensions. 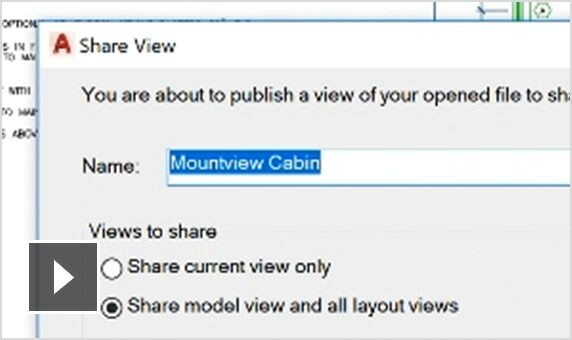 Customise your software with Autodesk-approved extensions.